Every college student is excited about going off to college, especially the first time. Easy Car Shipping is the go-to college student car delivery service for thousands of students and parents. We move hundreds of vehicles every day, so whether you’re off to school or coming home, our seasoned network of >8,500 drivers can help, both in-state and across the country. 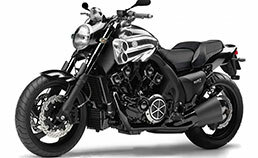 They know almost every make and model of car, big or small, and we also offer motorcycle shipping. 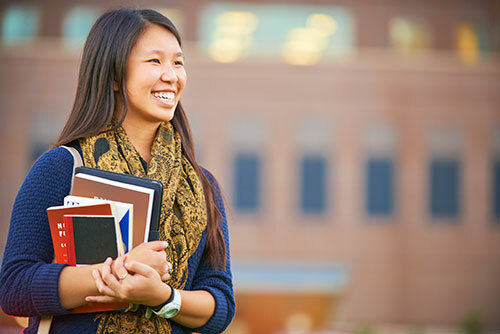 With a daughter or son heading off to college, you’ve got a lot on your mind. One way to reduce worry about the transition is to transport car to college so they’ve got transportation during the semester. College student car shipping enables you to focus on helping your young adult prep for dorm life and choosing classes, instead of planning a cross-country trip. 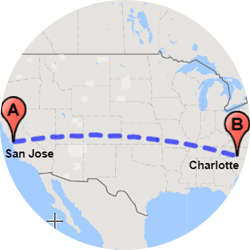 Even if your college-bound co-ed is off to a university just 300-500 miles away, student vehicle shipping ensures their car arrives safely. 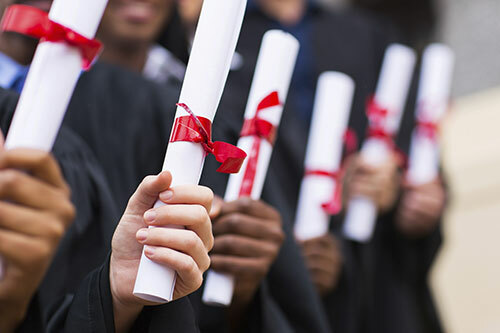 Plus, with the combination of excitement, fatigue, and /or unfamiliar territory, college auto transport is a way to mitigate your risks, especially in the early years, until your college student is a more experienced driver. Were you thinking of driving the car to school with your son or daughter? 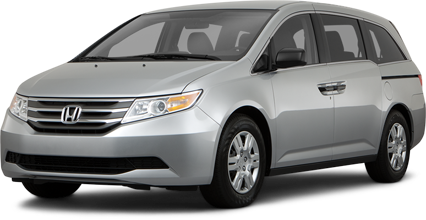 Often, shipping your vehicle is more economical, when you take into consideration the gas, lodging and return airfare for you. 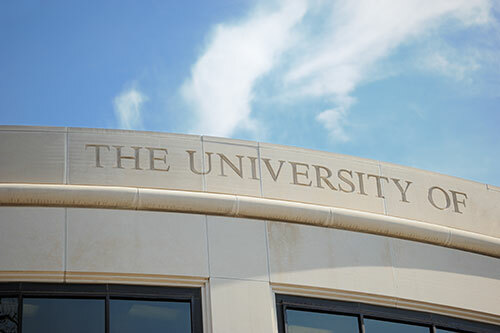 You worked so hard and searched to find the perfect place to get your degree. There are so many demands when you’re away at college, from critical roommates to difficult professors. Your life would be so much easier if you had your own independent means of transport around both town and school. With college student car delivery, you’ll have your own wheels instead of relying on other transport options, and we work around your schedule to make sure it’s a quick, easy process to bring your car door-to-dorm. Before your car is picked up, we recommend you snap a quick video, and remove all your possessions. Make sure there’s a copy of the car’s registration and insurance in the glove box. And try to leave only ¼ tank of gas in it for transport. Once you get your car, compare it to the video you made when it was picked up by the college student auto transport company to confirm it’s in the same condition. How much does it cost to ship a car to college? College car transport costs ~$1 per mile for 1-500 miles. So, a 350-mile trip would cost $350. 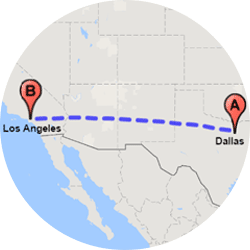 The longer the distance, the lower the price: moving it ~1000 miles drops the rate to $.75 cents a mile, or $750. 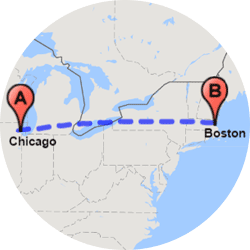 Coast-to-coast student car transport can be as little as $.40 cents per mile. 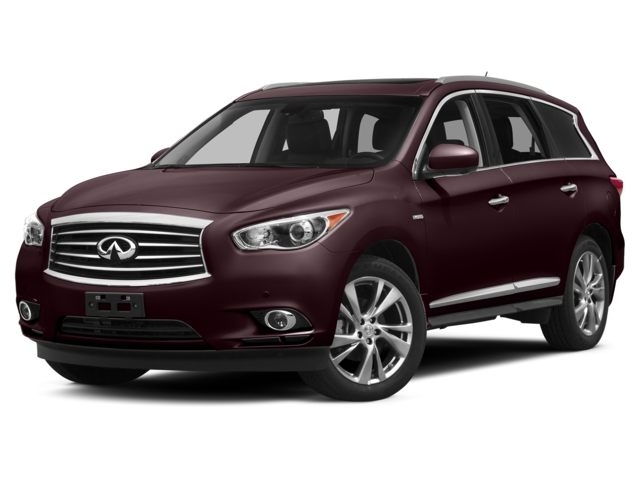 Car shipping quotes can vary based on vehicle size, speed of delivery and seasonal demand. The cost of college is such a budget buster. You’ve got tuition, fees, and textbooks, plus room and board. So, when it comes to getting a car to Jessica or Jason at school, you want the best deal you can get. To minimize costs and maximize convenience, our Quick Quote system enables you to see results on your screen instantly – on just about every make, model and year. And we don’t ask for your name or phone number unless you book an order. You’ll never get a pesky follow-up call: just a short email with the quotes in writing, so if you’re comparing prices, you can choose to proceed later. Then if you like what you saw, and we think you will, we stand by the college transport quote we offer for a full 14 days: that’s 2x the industry average. How long does it take to ship a car to college? Student car delivery takes between 1-6 calendar days from the date your car is picked up to when it’s dropped off. A driver usually covers about 500 miles per day. The first available pickup date is for auto transport is typically 2-7 business days after an order is placed, and express auto transport is usually available within 24-72 hours. If your student’s going to Virginia Tech or UCLA or any other big city, with major arteries leading to them, not only will pricing likely be lower, but pickup and drop-off dates will be faster. 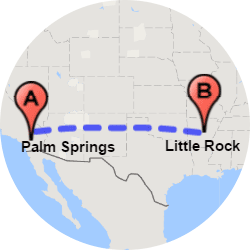 A more remote location in Santa Barbara or at Deep Springs College on the Nevada border, might require a longer lead time as well as take a bit longer to drop off. This chart outlining details about car transport time-frames can be a handy guide. Why is Easy Car Shipping best for student auto transport? We offer the optimum value: a great balance between cost and service. 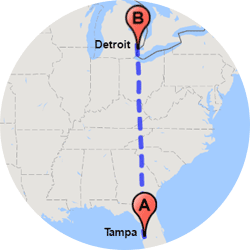 We’re known for our dependable service, with great follow-through and sometimes even pinch hitting by getting your car to and from college if someone else dropped the ball. 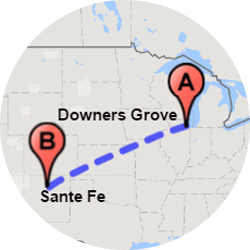 Our reliable college car delivery is from door-to-dorm – or back home at the end of semester or graduation. 4.8 star reviews speak for themselves. And our communication is clear, concise and thorough. We assign a dedicated Transport Coordinator to every order, and are in proactive contact in case any surprises should arise. You’ll also have the driver’s name and cell number during transit. 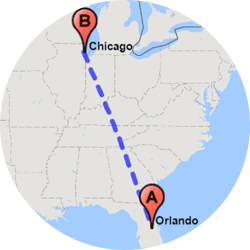 We offer college student car shipping discount for a return trip, even if that second leg is next year or thereafter. Can I pack items in the car trunk for college vehicle shipping? It would be so nice to be able to ship boxes and books, clothing, furniture and more when you ship a car, SUV or truck to college. Unfortunately you can’t include any items in the car or the trunk unless they’re related to the vehicle itself. 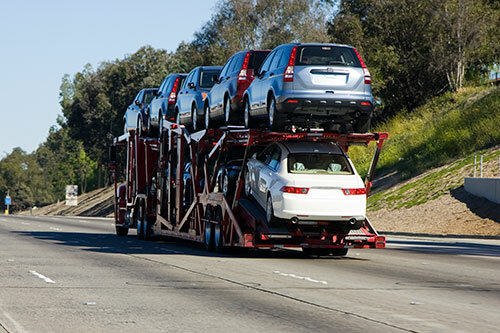 These are regulations from the Federal Motor Carrier Safety Administration for everyone’s safety, and by law car carriers aren’t allowed to haul non-vehicle related items in cars due to weight and other restrictions. Even so, shipping a car to college instead of driving stands on its own merits for most parents and students. 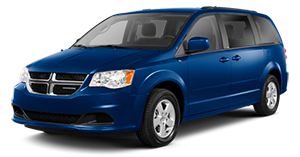 Our team does all we can to make the process easy and affordable, without sacrificing safety. Because we’re with you all the way, surprises are few and far between. 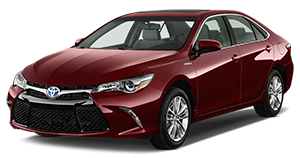 College car shipping is a great value, and a solid alternative to having a young adult driving hundreds of miles alone. See why we’re among the top college car transport companies in the country.